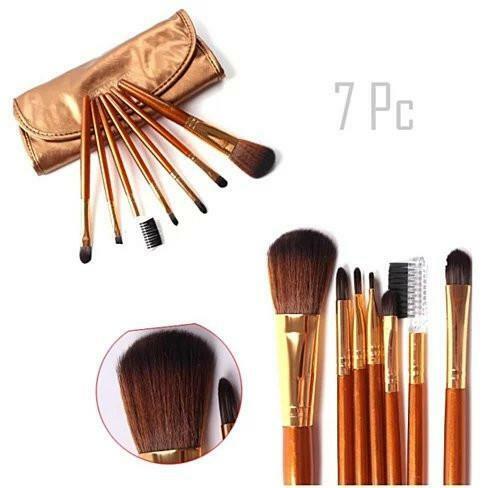 Seven Heaven Beauty Makeup Brush Set. 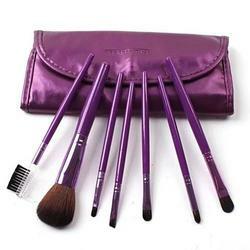 Achieve flawless application with aesthetically pleasing and affordable beauty brushes. 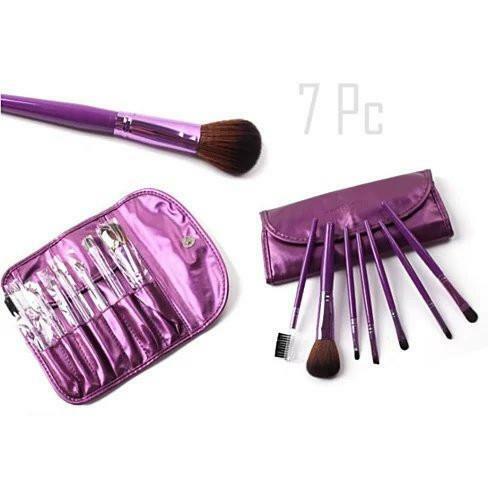 The 7 of Seven Heaven Brushes is just what everyone is lusting for. You always are on a look out for great make up, no matter how expensive it is and want something soft and high end to touch your face while applying that make up. That is exactly what you are getting with the Seven Heaven Best of Beauty Brushes. They nearly cover all different functions that a girly girl in your needs for all the beauty needs and they do it beautifully. Apply, blend and contour with Seven Heaven brushes. They come in a clear protective casing individually and all 7 of them fit in an attractive Travel Pouch. Details: Wooden Handles Nylon Bristle Brush. 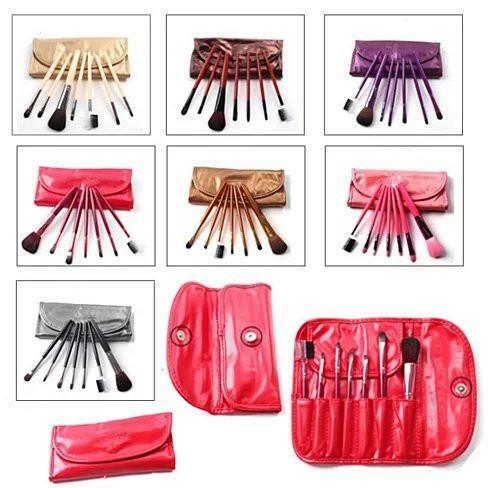 You get: 1 - Powder Brush, 1 - Shadow Brush, 1 - Lipstick Brush, 1 - Eyeliner Brush, 1 - Eye Definer Brush, 1 - Eye Applicator Brush, 1 - Lash comb & brow comb (dual tip brush), 1 Carrying Travel Pouch. Seven Heaven Best of Beauty Brushes come in 7 beautiful colors.